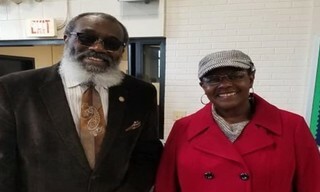 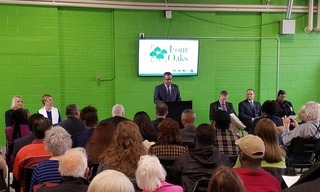 The Four Oaks Day Service Center is a beacon of hope and opportunity in the heart of Newport News, VA that helps people transition out of homelessness into employment, stable housing and independence. 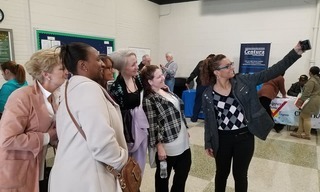 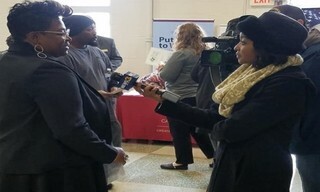 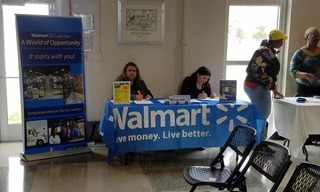 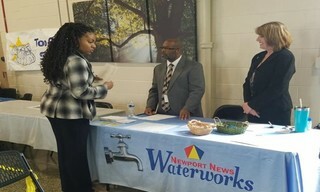 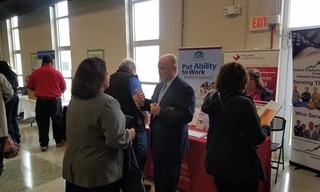 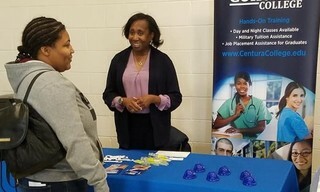 A joint venture between the City of Newport News and Volunteers of America Chesapeake, the Four Oaks Day Service Center offers workforce development supports, housing assistance, and comprehensive case management services that give people the opportunity to transform their lives. 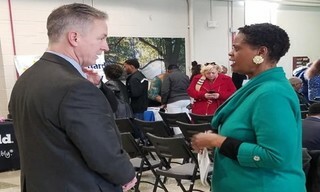 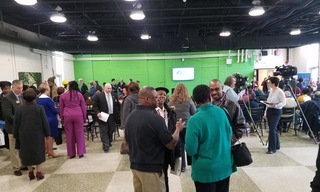 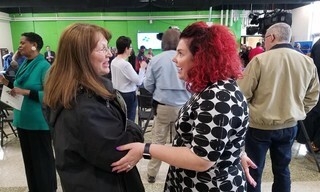 Four Oaks Day Service Center is a one-stop service and assistance center where men, women and families experiencing homelessness receive supports and are connected to comprehensive community services under one roof, all thanks to on-site partners. 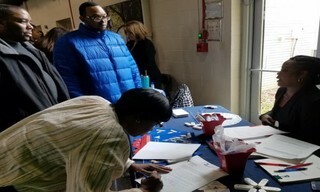 Four Oaks aims to break the cycle of homelessness and poverty through a low-barrier, client-centered, trauma-informed approach to case management services.